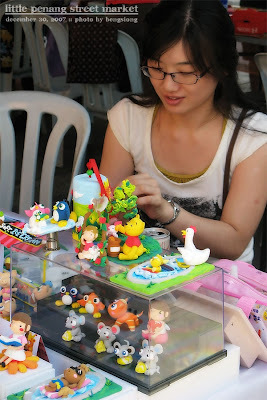 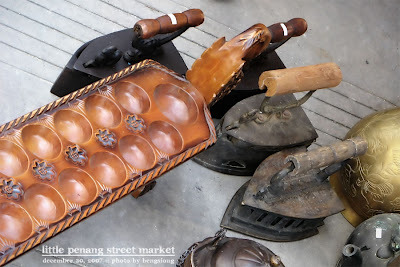 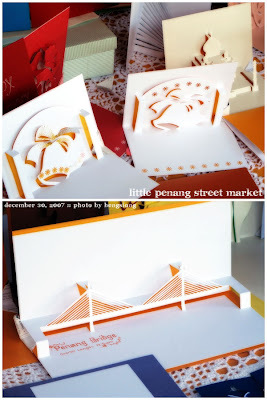 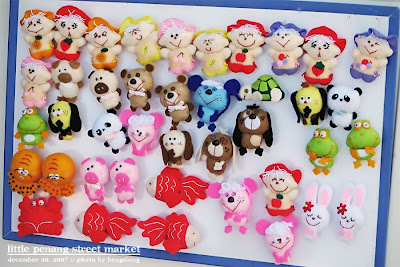 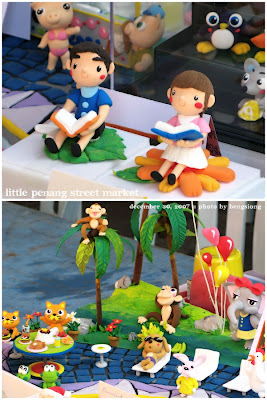 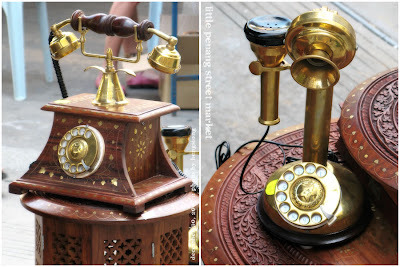 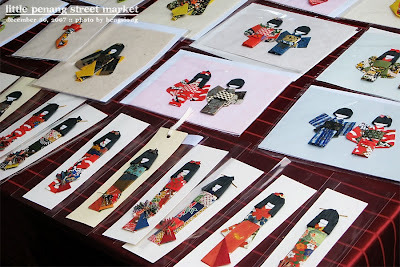 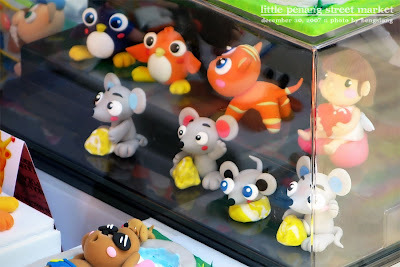 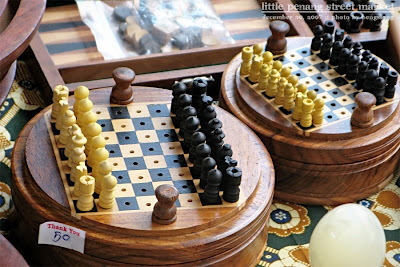 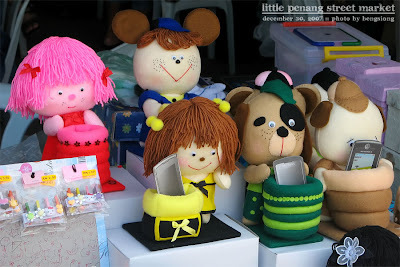 Little Penang Street Market is held on every last sunday of the month at Upper Penang Road (behind City Bayview Hotel, and near to E&O Hotel), from 10am to 6pm. 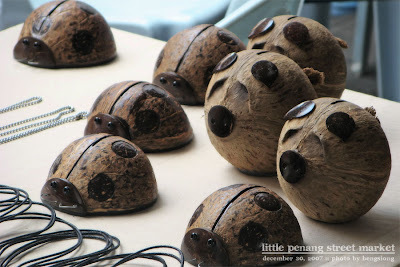 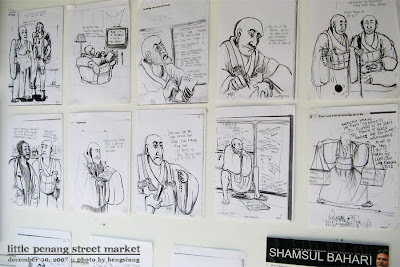 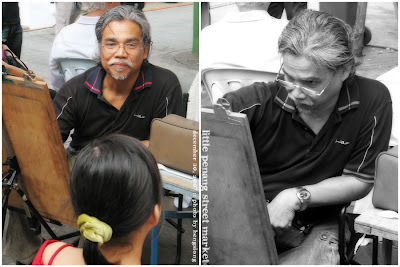 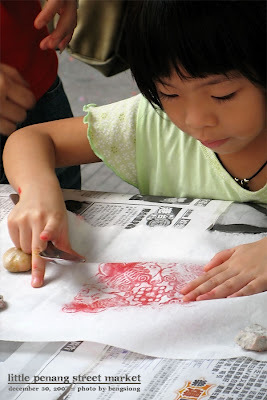 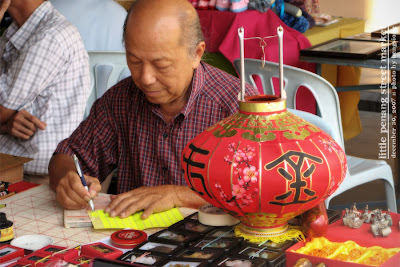 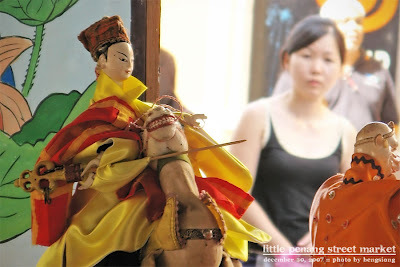 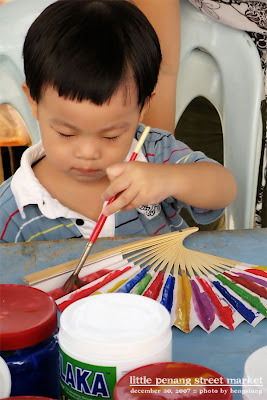 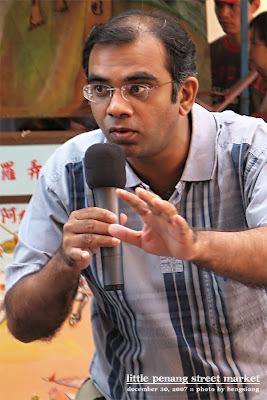 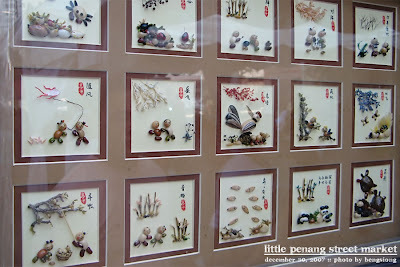 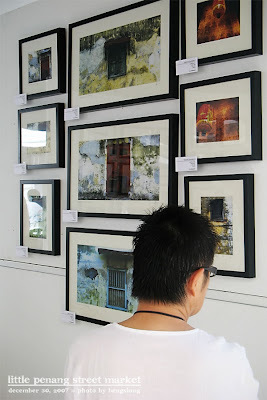 it is a non-profit project by Lestari Heritage Network, and aims to promote penang's arts and crafts. 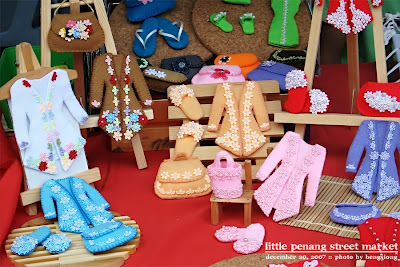 here, there are many stalls selling unique crafts, as well as various exhibition and performances lined up. 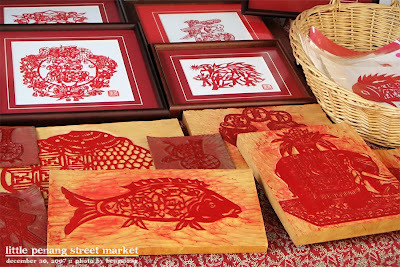 these are some kind of block printing? 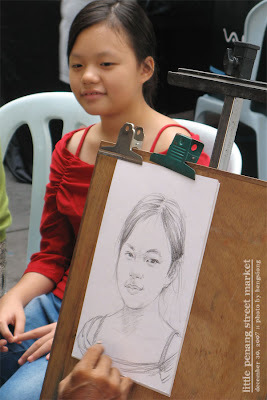 not quite sure here..
fancy getting your portrait painted?